By supporting your small local businesses you are supporting an individual or family in doing their job. Job they have dreamt of doing. Job that is all about service with their local community. When we opened our little pet shop and grooming parlour in September this year, we didn’t know the locals would be so welcoming and helpful they have proofed to be. We know you were a bunch of lovely people but some of you have gone the extra mile to support us and help. We had some ideas and experience when we started but only with the help of you we have been able to see this dream of ours come true. But it’s not about us. It’s about you and what you want and need. And that is what we are trying to learn from you. 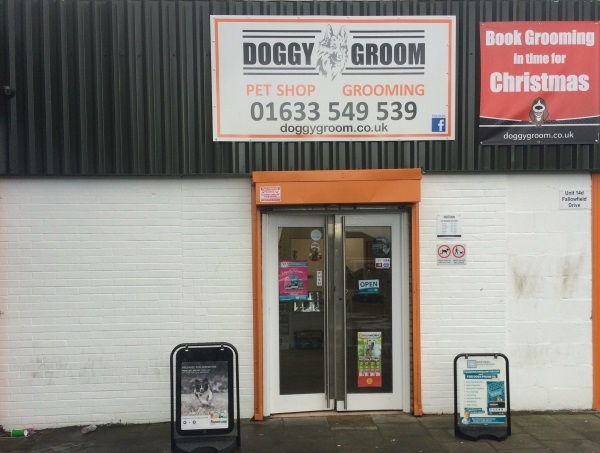 What you want from a small pet shop like Doggy Groom and what products you are looking for. Obviously we can’t stock everything that is on the market and competing with the big chains is also difficult. But as said earlier, you have been very supportive and for that we are ever so grateful.